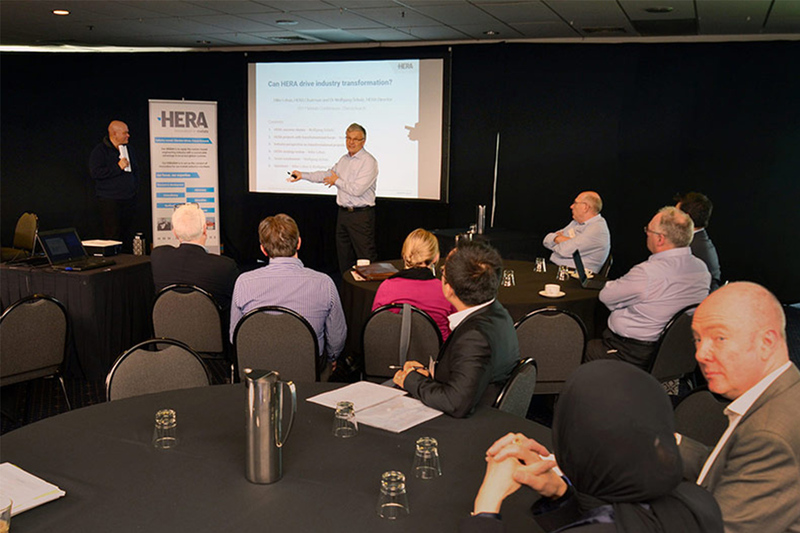 The HERA organised stream at the Metals Industry Conference in Christchurch focused on industry transformation for our members and HERA’s role in it. We think it was very relevant and want to ensure that those who missed out can catch up on those important topics. What a great conference and Awards Gala Dinner to remember! There are so many positives from this cross-sector industry conference, especially considering it was held just one week out from the general election. We reflect on the positives and why it is so important that our members who couldn’t attend the industry’s biggest biennial event know what they missed out on. Chairman Mike Lehan and Director Wolfgang Scholz presenting at #MIC2017 HERA stream on driving industry transformation. The biennial metals industry conference concept has, in HERA’s view, three aims. 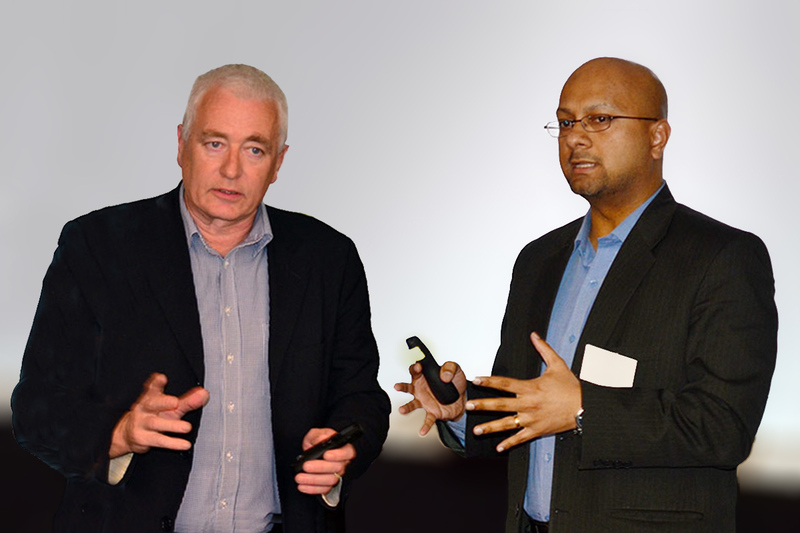 Firstly to provide a platform for learning and updating on latest developments, secondly network with those in the industry and its stakeholders and thirdly, to celebrate industry successes across the sector to ensure pride in what we do, recognise others for their achievement and in doing so ensure the next generation is entering our industry. I believe these three aims have been superbly achieved with the 2017 event in Christchurch. 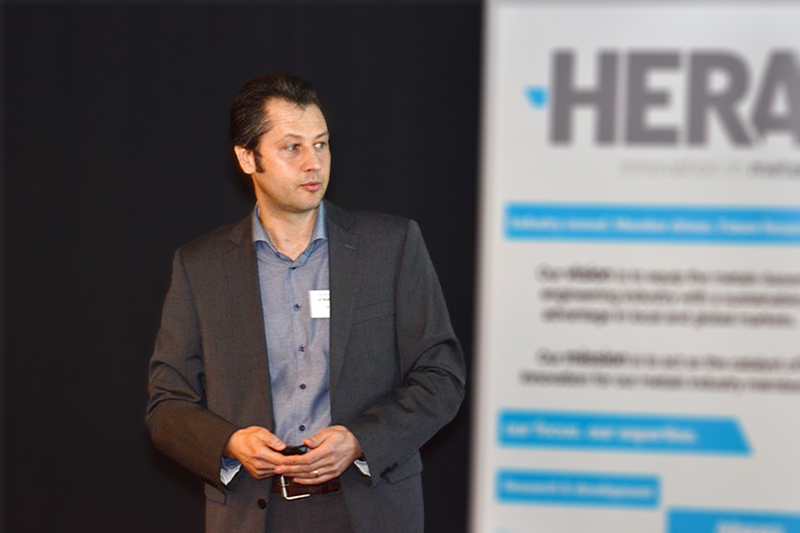 Our only concern, however, was why the HERA part of the program did not attract more attendees? Was it the technical part of the program or the lack of a social program or both, the way the conference was structured into streams, the location Christchurch or what else was it that kept members away from this event? The right mix to keep you glued to the presenters! 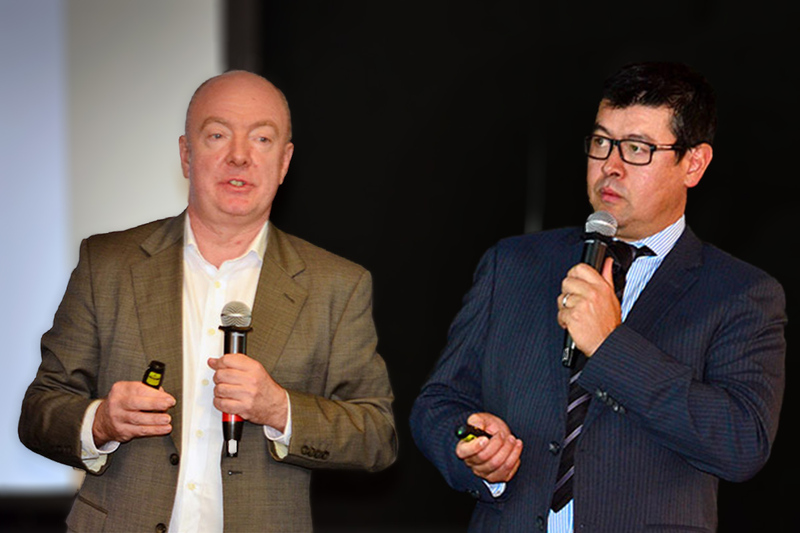 Those present agreed, the HERA stream was relevant, strategic and future focused – mixing international keynote speakers with zesty local presenters. 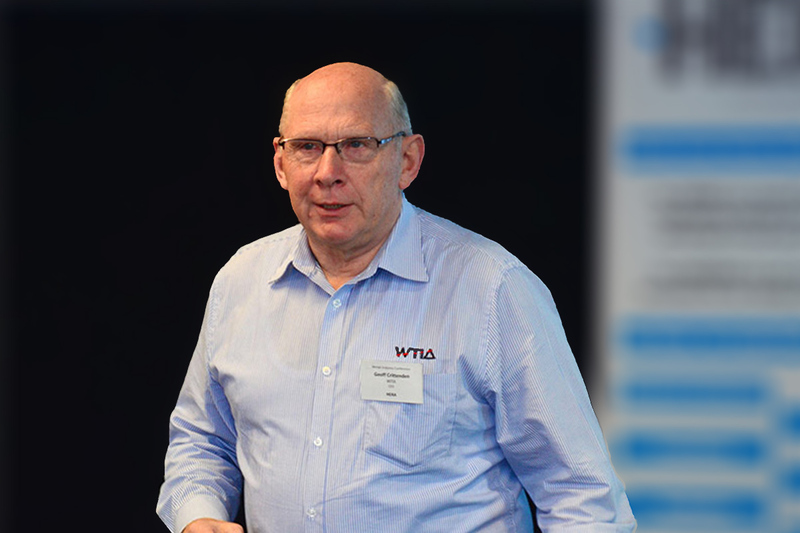 WTIA CEO Geoff Crittenden updated us on the Australian ship building program which he saw as a politically motivated program aimed at developing a highly skilled and highly paid defence equipment industry going across all regions of Australia. Pointing out from a New Zealand business opportunities stance we’ll quite likely get nothing. Quite different to the ANZAC project with its New Zealand ships, only Australia is involved this time and their government will make sure every tax payer dollar is used for Australian jobs. Our Welding Centre Manager Dr Michail Karpenko provided convincing evidence on why a quality assurance focus in welding fabrication saves you a ton of money by getting it right the first time. Outlining why HERA’s engagement in certifying companies and training their staff to achieve international best practice AS/NZS/ISO 3834 is a great industry investment for all our welding fabrication members and not just the steel fabrication companies participating in the SFC scheme. The joint presentation of keynote speaker Prof Brian Uy from the University of Sydney and our General Manager Structural Systems Dr Stephen Hicks (kindly presented by ACRS Executive Director Philip Sanders due to unavailability of Stephen) explained the link between the steel construction design process. And why being sure that products conform to their respective product standard is non-negotiable. I could see many lights go on amongst those who find it hard to understand why we professional engineers are so hot on assured product conformance and don’t want to rely just on “should be alright”. 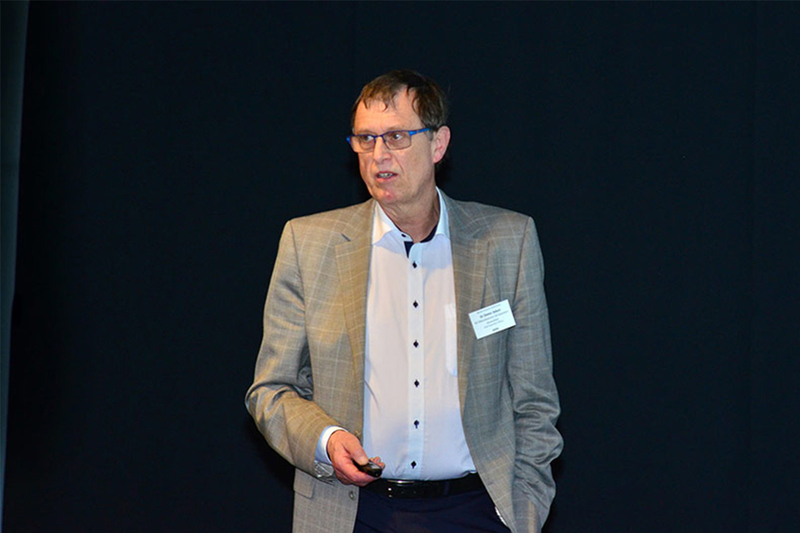 And then a bit lighter yet very educational topic, NZSSDA’s Chairman and CEO of Rivet Engineering, Steve Scott fascinated us with the backstory of how they got involved fabricating the awesome stainless steel cladding for the Len Lye Centre in New Plymouth. 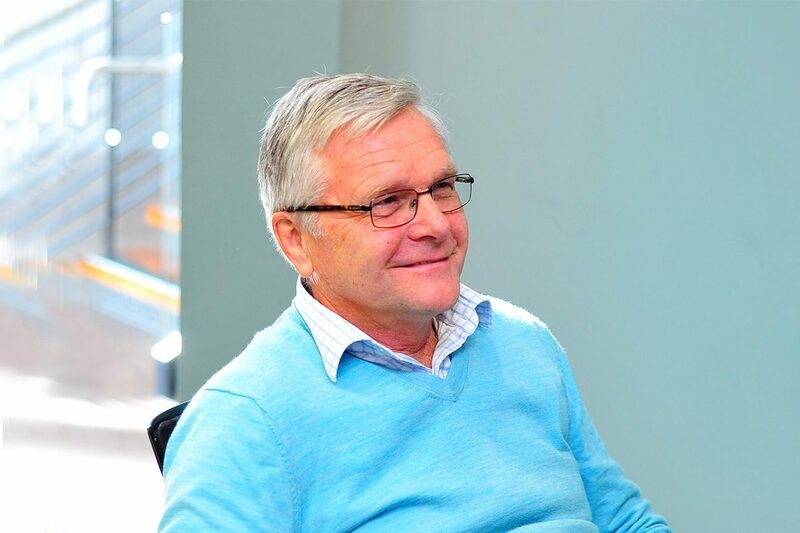 Steve’s assessment of mixing Kiwi ingenuity with intuitive leadership skills, and letting the highly skilled team do its job has certainly paid off delivering this outstanding job. HERA’s after lunch session with speakers HERA Chair Mike Lehan, Professor Kenneth Husted from the Auckland University Business School, NZMEA CEO Dr Dieter Adam, Industry Development Manager Dr Boaz Habib and myself was heavy in content as it challenged HERA’s and industry members’ roles in responding to an ever faster changing industry environment. 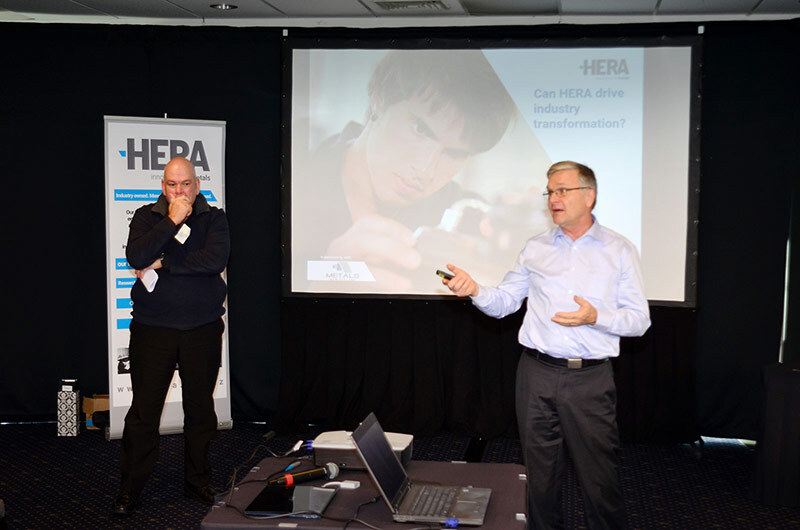 HERA’s strategic role in being a catalyst in transforming our industry for a sustainable future was as much part of the debate as the industry members’ role. Importantly a good number of early starters expressed interests to be part of this transformational process through joining the HERA business research program. On the networking side, the Metals NZ Plenary Session with Christchurch Major Lianne Dalziel and Economic Commentator Rod Oram, and the Metals Industry Awards dinner with special guest Central Christchurch MP and Greater Chch Regeneration Minister Hon Nicky Wagner, gave a great opportunity to understand the bigger picture. I enjoyed particularly the opportunity to advocate our industry position to the political leadership, be it from the central or local government. It is very clear that our message – for consistent support of our local manufacturing industry for the long-term economic and social well-being of New Zealand – needs more advocating. I particularly observe that our industry is yet a long way to go in mobilising our leading industry people to understand their part in this important task of repeating our policy message to anyone willing to listen in our decision-making tower in Wellington. NZMEA Chief Executive Dieter Adam presenting at #MIC2017 HERA stream on Industry 4.0 and other advanced manufacturing technologies. UoA Professor Kenneth Husted & our Manager Industry Development Boaz Habib presenting at #MIC2017 HERA stream on disruptive innovation. The Awards night was well attended and entertaining, and once again showcased the impressive depth of industry achievement across all our sectors. For the HERA awards, the only awards applicable across the entire metals industry sectors, I would like to mention each of them briefly. – Innovation of the Year award winner MB Century with their winning entry of a geothermal well diagnostic tool which assists monitoring one of the key assets of the geothermal industry. A visionary IP loaded tool which will add significantly to MB Century’s standard product and services offerings. – Exporter of the Year award winner Page Macrae Engineering with their fantastic growth in export earnings based on adding a specialist range of material handling products to the traditional contracting based services. A prime example of implementation of the HERA strategy to transform our companies from lowest-cost, tender-based contractors to providers of IP based products and services to the world in niche markets were we can be competitive. – Keith Smith Memorial Award for Distinguished Service to the Industry as our most prestigious award was presented to winner D&H Steel Mike Sullivan. Having closely followed and supported the path of our industry association SCNZ, I know the role he’s played through his leadership of this sector. It was a fantastically matching tribute to the intent of this award. So why didn’t we get you away from your desk? We believe a biennial event such as this should be important enough to pull a much larger proportion of our members if we got it right and achieve our conference objectives. We and Metals NZ will be polling our membership shortly to get your feedback and we hope, of course, you come back with an informative response. To Christchurch for putting on nice weather and a feeling of spring – your spring blossoms were absolutely wonderful. It was actually warm the two days we were there for the Conference! But also for your hospitality and showing us our industry contributions in the rebuild of the City. We could see it everywhere, with so many of our members having done such a fantastic job assisting its citizens back to work and feel safe again. Our thanks too to the Mayor and Minister. This feeling of spring in the air was greatly matched by an invigorating conference, and so thanks to the team at Metals NZ who organised it and all of you who contributed to it, including the sponsors. But also thanks to those making it such a successful event with your attendance. When it comes to advocating and being so close to our elections – make your opinion known to everyone who wants to listen and of course, vote. 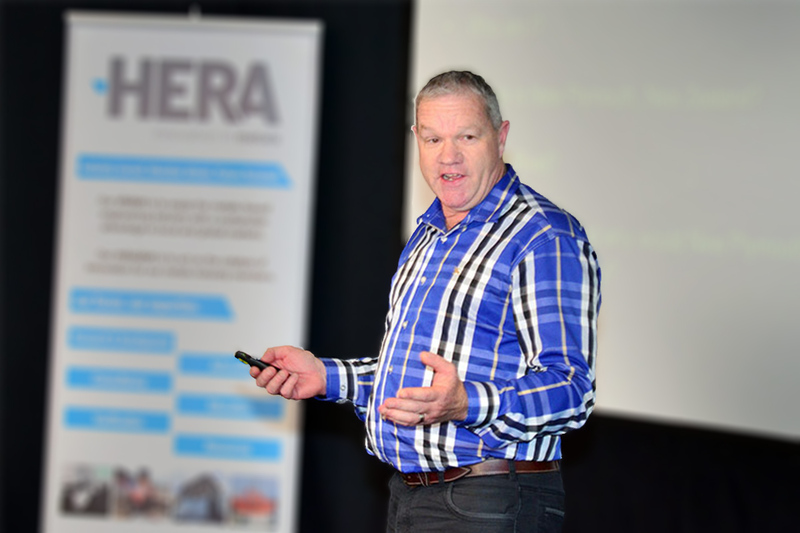 For HERA conference stream feedback – if you want to let me know what you thought regardless of your attendance or lack of – contact Wolfgang Scholz.